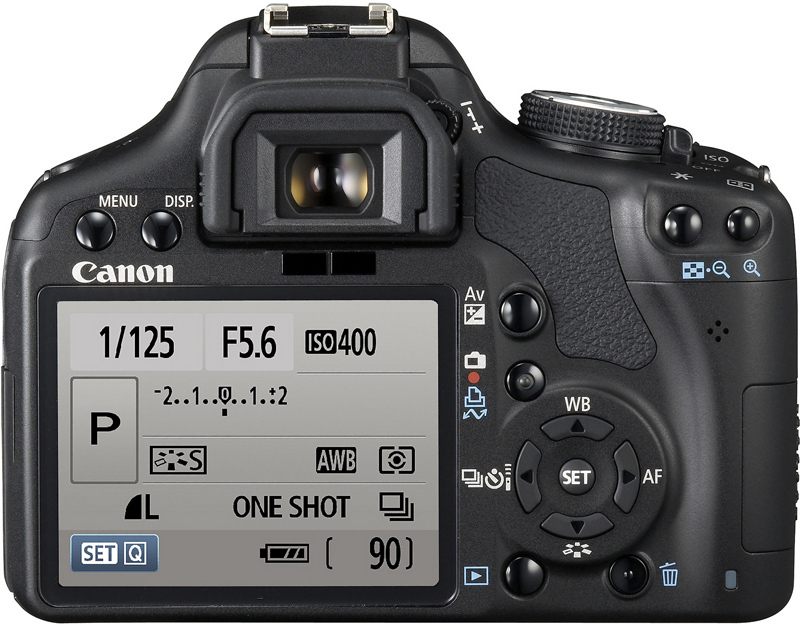 Canon have just unveiled the 15.1-megapixel Canon EOS EOS 500D / Rebel T1i digital SLR. The new camera is the first Rebel to feature HD video capture - 720p at 30fps as well as Full HD 1080p at 20fps. Other highlights include a Digic 4 image processor, 14-bit analog-to-digital conversion, a three-inch, 920,000-dot rear screen, Auto Lighting Optimiser, Creative Auto Mode and Live View. Continuous shooting is available at 3.4 frames per second, for up to 170 JPEG or 9 raw images when using a class 6 or higher SD or SDHC memory card. 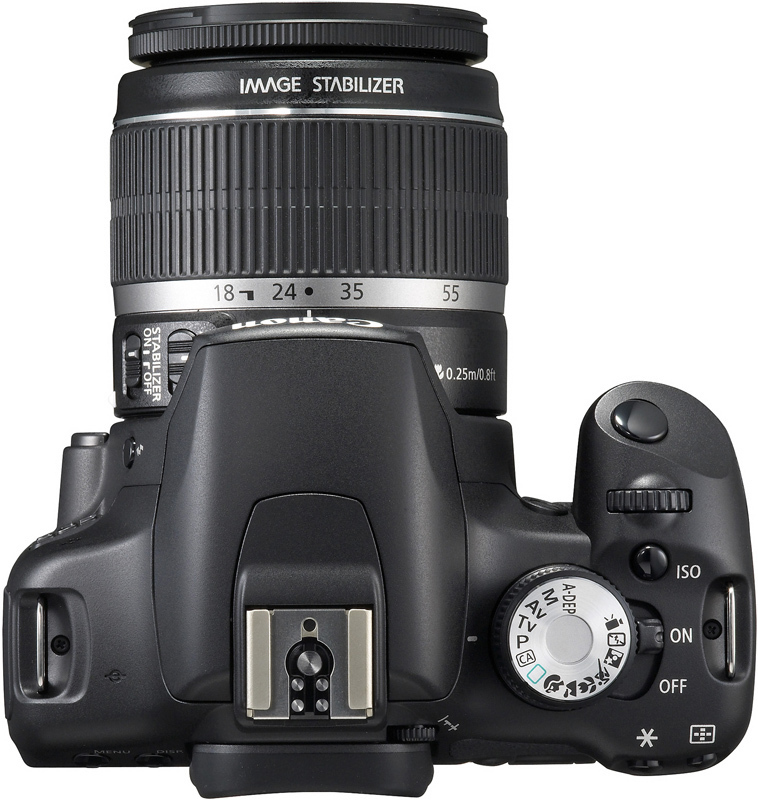 The Canon EOS 500D / Rebel T1i provides ISO speeds from ISO 100 up to ISO 3200 in whole stop increments, along with two additional high-speed ISO settings – H1: 6400 and H2: 12800. Live View comes in three flavours, Quick, Live and Face Detection Live. To combat any dust particles that may have settled on its 15.1-megapixel CMOS sensor, the Self-Cleaning Sensor Unit for the Canon EOS Rebel T1i / EOS 500D has been upgraded with a fluorine coating on the low-pass filter for better dust resistance. 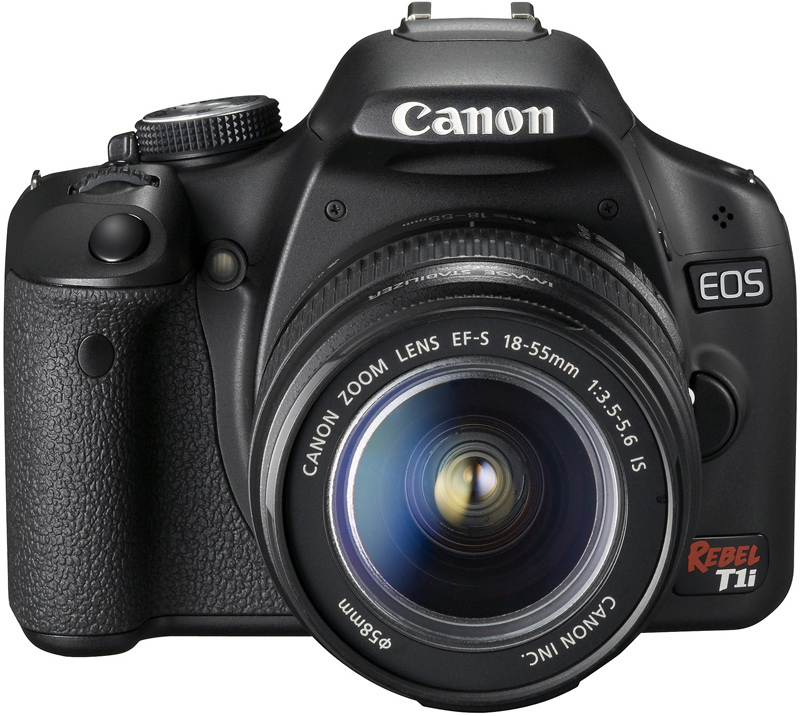 The Canon EOS Rebel T1i / EOS 500D digital SLR is scheduled for delivery in May, at an estimated body-only price of $799.99. Throwing in an EF-S 18-55mm f/3.5-5.6 IS kit zoom will set you back an additional $100. In Europe, the recommended retail price is £869.99 / €999.99 for the body and £969.99 / €1139.99 for the afore-mentioned kit including VAT. There’s also an additional 500D kit with the EF-S 18-200mm f/3.5-5.6 IS lens priced at £1399.99 / €1639.99. Like the EOS 5D Mark II model, the EOS Rebel T1i camera will record video up to 4GB per clip equaling approximately 12 minutes of Full HD video, 18 minutes of 720p HD video, or 24 minutes of SD video depending on the level of detail in the scene. (i) Video clips are recorded in .MOV format using an MPEG-4 video compression and sound is recorded using linear PCM(ii) without compression. The camera features a built-in monaural microphone to record sound. To help show off those fantastic movies as well as still photos, the EOS Rebel T1i camera includes an HDMI (High-Definition Multimedia Interface) output to display crisp, clear images on a High-Definition TV. 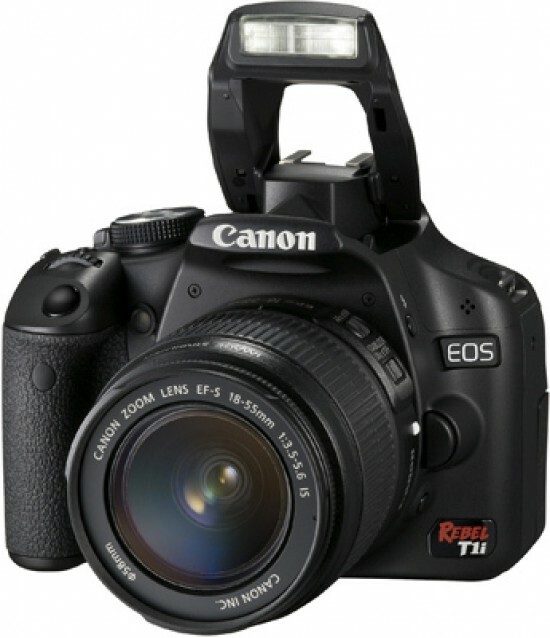 The Canon EOS Rebel T1i Digital SLR Camera is scheduled for delivery by early May and will be sold in a body-only configuration which includes a rechargeable battery pack and charger, USB and video cables, a neckstrap, an EOS Solutions Disk CD and a 1-year Canon U.S.A., Inc. limited warranty at an estimated retail price of $799.99(iii). It will additionally be offered in a kit version with Canon’s EF-S18-55mm f/3.5-5.6 IS zoom lens at an estimated retail price of $899.99(iv). (i) According to Canon’s standard test methods. (ii) A method of converting audio and other analog signals into digital data. It is recorded without any compression. (iii) Prices are estimated retail prices and subject to change at any time. Actual prices are determined by individual dealers and may vary. (iv) Prices are estimated retail prices and subject to change at any time. Actual prices are determined by individual dealers and may vary.